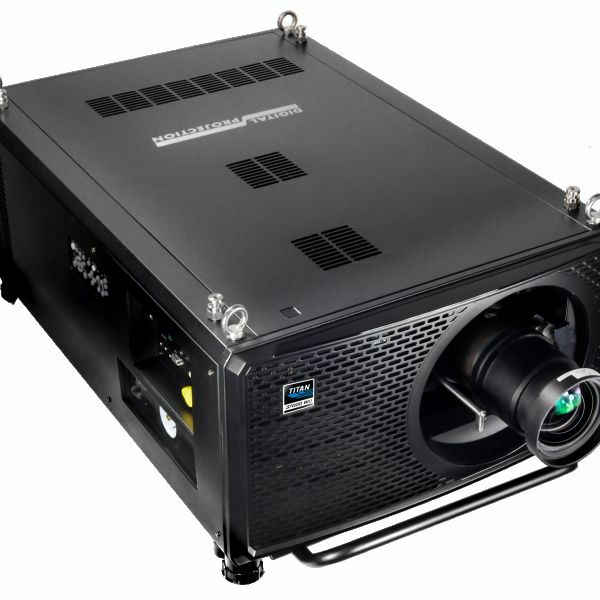 Digital Projection manufactures an extensive line of ultra-high-performance DLP projectors, along with Radiance LED – direct-view, fine-pitch LED displays. These elite products are the reference standard for large venues, live-event staging, Fortune 5000, education, scientific research, digital cinema, commercial entertainment, digital signage, and elite home cinema. Video walls from Digital Projection are the ultra-bright solution for seamless vivid imagery in any ambient light. As the original innovator of large-screen DLP projection experiences, Digital Projection is proud to provide the customizable Fine-Pitch LED video wall systems. 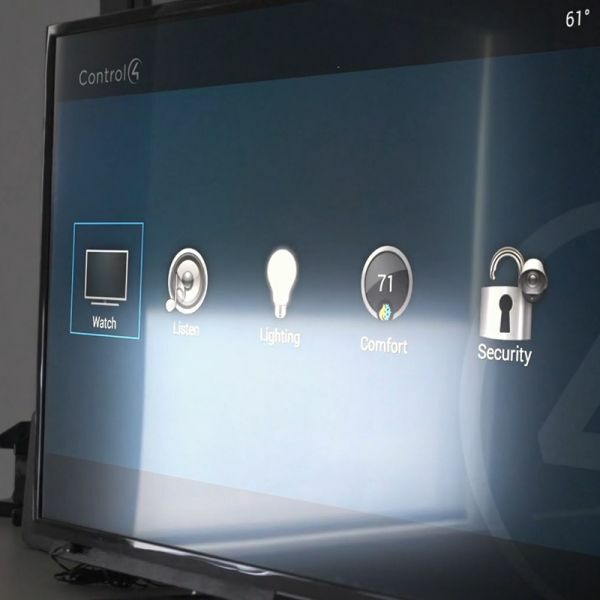 Designed to excel in virtually all levels of ambient light, Radiance LED adds seamless, ultra-bright, and slim-profile displays to Digital Projection’s elite line of visual solutions.